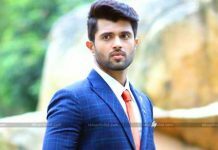 Vijay Deverakonda has become an overnight sensational star after the success of Arjun Reddy and also joined to 100 crores club with Geetha Govindam. But, the recently released his bilingual film NOTA was a big failure at Telugu and Tamil box-offices. 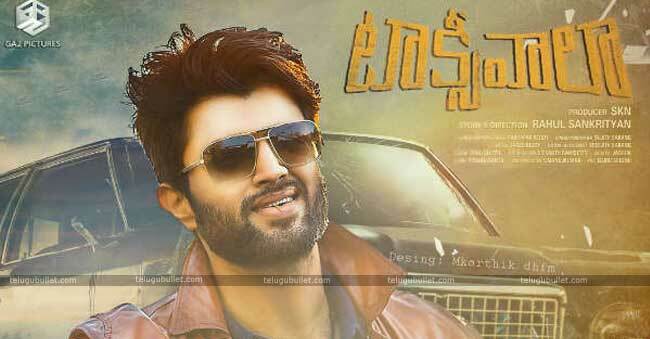 So, Vijay Deverakonda’s next Taxiwala success is crucial to him. 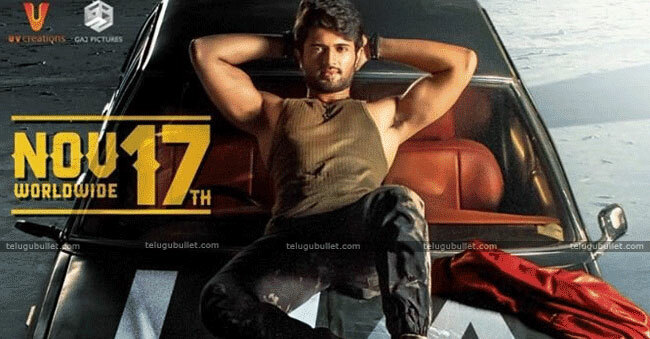 Actually, Taxiwala shooting was completed and expected to release before the NOTA film. Due to some reasons, Taxiwala release has postponed again and again and finally released in theatres on Today. 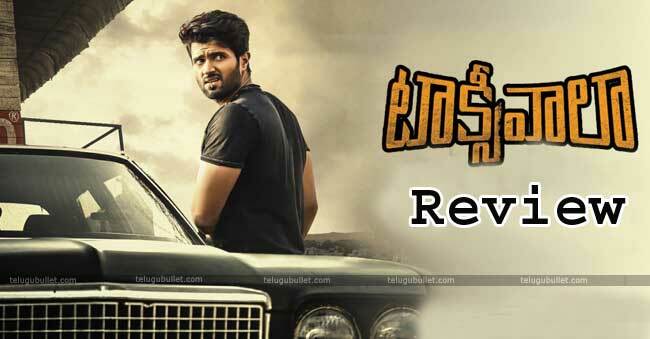 Does this movie impress the Telugu audience and gives the success to Vijay Deverakonda’s? Let’s check in our review. Shiva (Vijay Deverakonda) works hard to finish his Degree in five years and comes to Hyderabad to meet his friend called Babai (Madhunandan). Shiva tries to test suitable jobs and finally settle as a cab driver. With the support of his brother and sister-in-law, he buys a second-hand car and become a Taxiwala. In his first ride, he finds his love in Anu (Priyanka Jawalkar) and they fall for each other. Things are working well to Shiva after he has witnessed a brutal murder of a doctor by his car. Then, he finds that his car was possessed by a soul. Who is that Soul? Why it possessed the car? Who is Sisira (Malavika Nair) in this story and how she connects to Shiva? These answers reflect the remaining story. 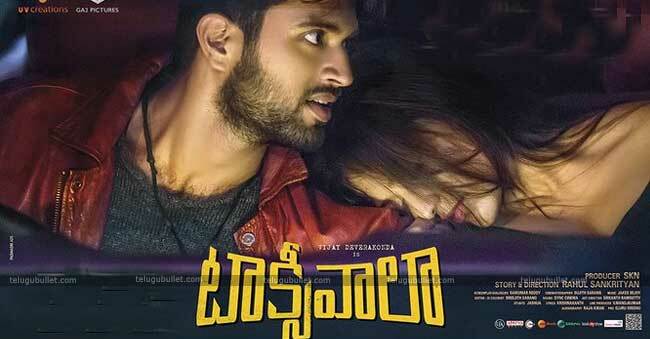 The main highlights of Taxiwala movies are Vijay Deverakonda and the unique elements in the story written by director Rahul Sankrityan. Director has narrated a supernatural comedy thriller with the gripping screenplay and succeeds to connect the audience to the story. 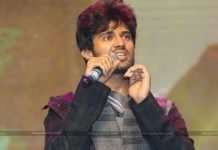 Vijay Deverakonda played another different role in this movie compared to his roles in the movies like Arjun Reddy and Geetha Govindam. He looks dashing and stylish. He lives in scenes like love, comedy, fear. Director Rahul did a great job to narrate two parts convincingly and never lets the audience lost the interest. 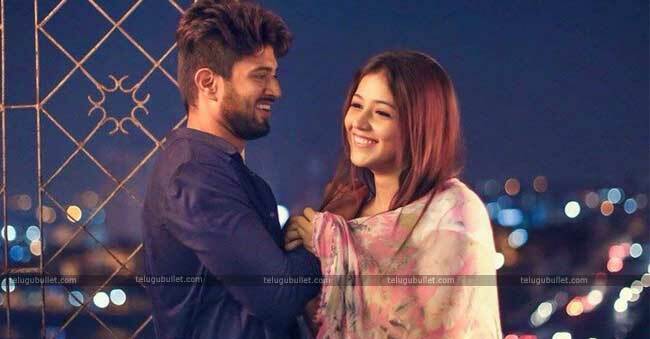 He has filled first half with fun, love and the chemistry between Vijay Deverakonda and Priyanka Jawalkar is loveable. Telugu girl Priyanka Jawalkar has done her role best and impresses the audience with her glam and acting within the limited scope to perform. The Interval twist surely brings interest in the audience and let make them wait for the second half. In the second half, the director has chosen a unique concept like Astral Projection to thrill the audience. The emotional scenes in the second half helped to bring the depth to the story and the climax is not a routine one. Malavika Nair as Sisira has done a key role and impressed with performance within limited scenes. Madhunandan as Babai and his assistant (Vijay Deverakonda’s friend) brings enough laughs in the theatre. Jakes Bejoy music is really good and his background music is top notch. Sujith Sarang’s cinematography is classy and his visuals are eye catchy. Coming to the director, Rahul Sankrityan is succeeded to narrate a supernatural thriller with the gripping screenplay to thrill the audience from start to end and his direction abilities are worth clops. This movie also has few loopholes like Ravi Varma’s character and the graphics. Still, Taxiwala is a worth to have a ride. 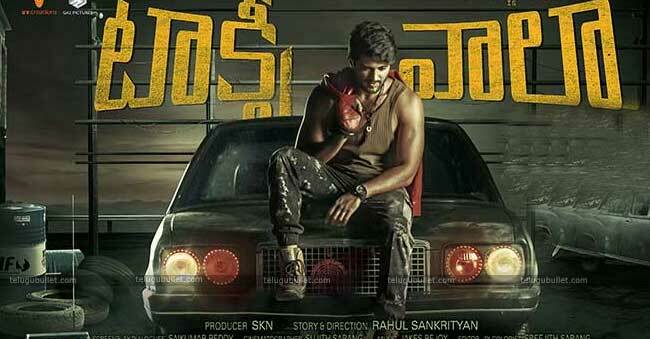 Telugu Bullet Punchline: Taxiwala Thrills With His Ride. Previous articleHarish Shankar to direct Mega hero…?